Today, I am bringing back some oldies and some newbies from Pacifica. I really love this brand. 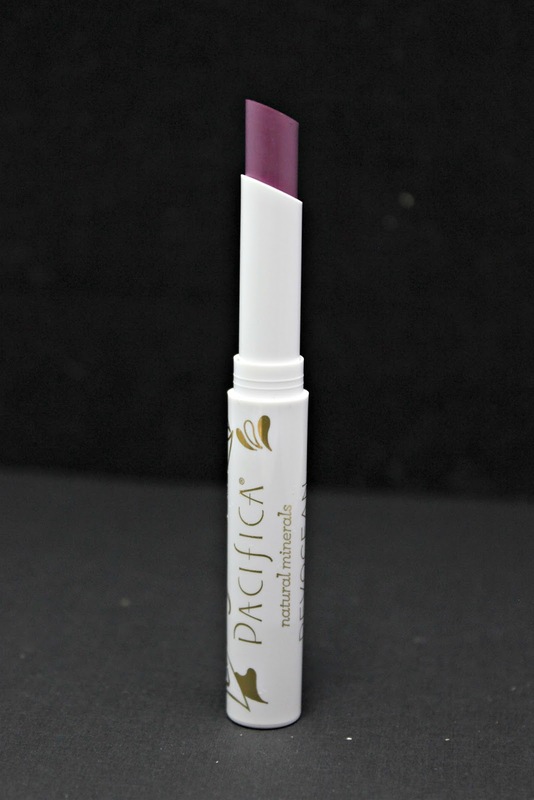 In fact, one of my favorite highlighters is a Pacifica product. You can check it out here. I have had some really great products from Pacifica and I am glad to show you a couple more. 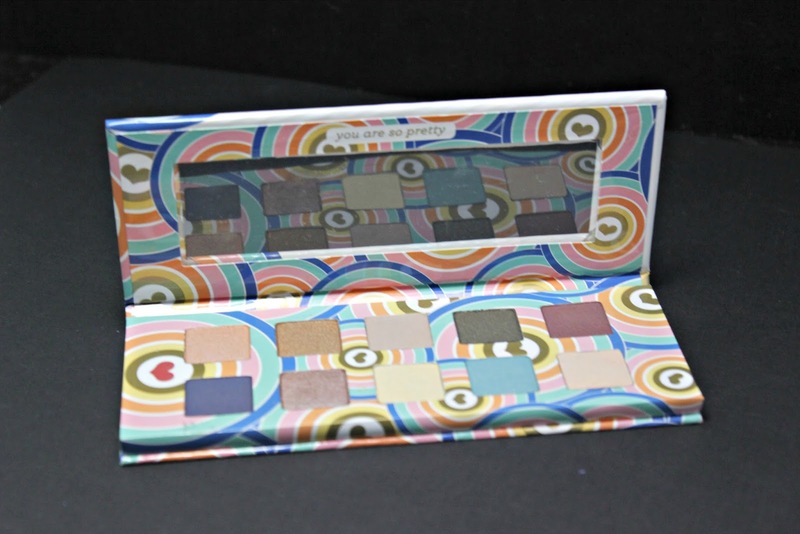 First, I have this awesome palette, Power of Love, from Pacifica. There are 10 different colors in this little flip top beauty. There is matte, satin and pearl finishes which makes it really nice to create a sweet multi-dimensional look. Each of the colors are silky smooth and stay that way throughout application. The colors are packed with pigment. The shadows are infused with coconut to create a smooth and crease-less application. All of these are made without animal testing, animal ingredients, phthalates, talc, parabens, or petroleum. Another awesome thing is that Pacifica will donate a portion of their sales to support clean water! All packaging is recyclable and the printing is done with soy ink. Double awesome! I got to play with this a couple months ago and I was floored how cool this was. It's the Dream Big Lash Extending 7-in-1 Mascara that the wand actually twirls up and down to make the wand give your lashes some volume or length. You twist up up for it to lengthen and twist down for volume. 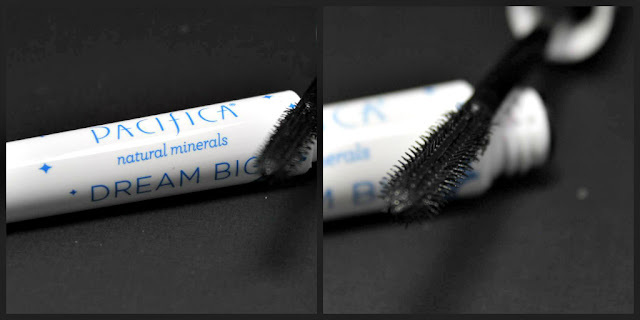 The other awesome thing about this mascara is that it is infused with peptide serum to help condition and grow lashes. The color is Black Magic. Lastly, I have a super cute plum color lipstick. Devocean in Beach Goth is the newest shade from Pacifica! It's only $10 and it' super hydrating and a very pretty color! Not to mention, it's 100% vegan. This is the perfect transition color and I can't wait to rock it during the Fall! 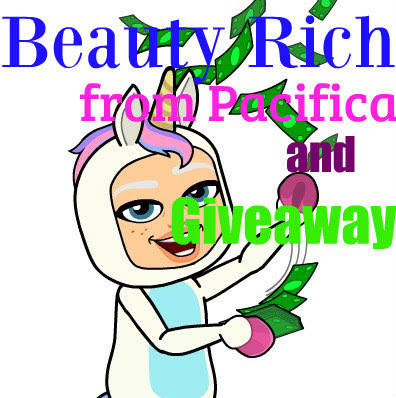 Ok, so now that you totally fell in love with some Pacifica products, it's time to win some! This giveaway is for folks that are 18 and over and US residents only! Check out all the T+Cs below! Good luck! !